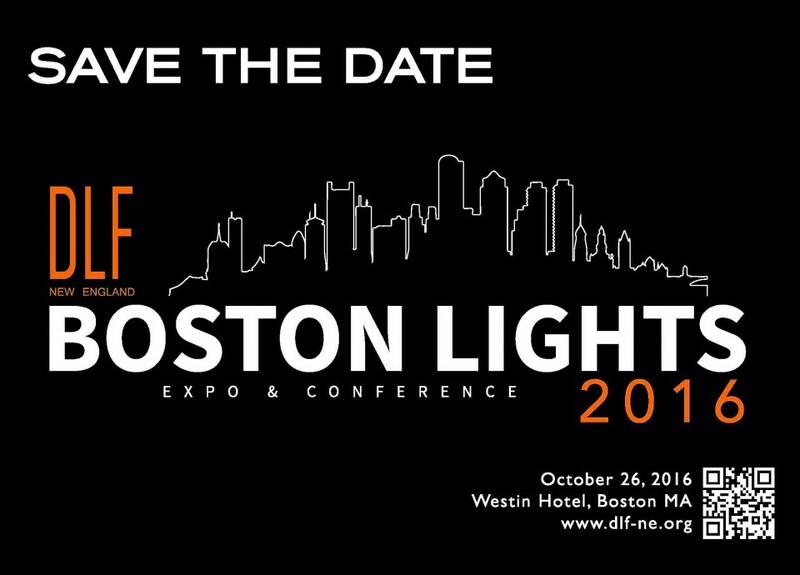 Reflex Lighting is a proud sponsor of the Boston Lights Expo 2016 on October 26. Join our team and over 20 of our manufacturer partners at this fantastic industry event! Register today! Boston Lights Exposition and Conference is a biannual trade show and conference to provide local access of the latest and greatest lighting fixtures and controls to architects, engineers, interior designers and lighting designers.